4) Ride Story -One area where Walt Disney World excels beyond any other theme park is in the art of storytelling. Each of their attractions has a storyline. How does this storyline add to or detract from the ride experience? 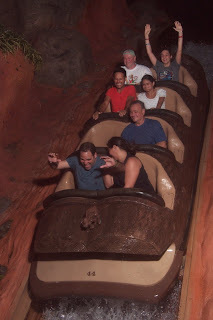 5) Longevity and "Classic-ness" of the Ride -Is the ride a Disney classic? Has it survived the test of time? Is it likely to stick around? Epcot: Soarin'/Soarin' Around the World -Located in Future World's Land pavilion, Soarin' has been a classic and a hit ever since it made its debut, seeing wait times exceed two hours, especially during the busiest times of the year. While the ride does have a height requirement, it's gentle. Many people who experience motion sickness are still able to enjoy this attraction. Overall, the ride experience is incredible. It's completely immersive with a great score. 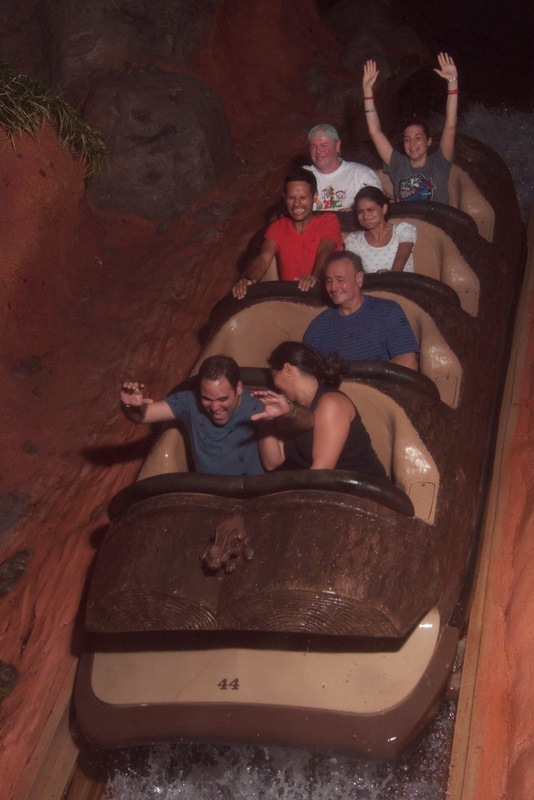 I also love how the Disney imagineers were able to incorporate the sense of smell on this ride. This was updated in 2016, and I still can't decide which version of this attraction is my favorite. 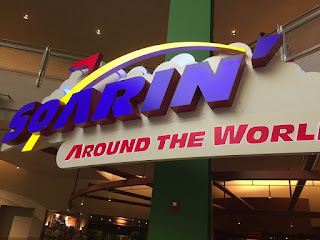 I will always love the original due to the classic score, but Soarin' Around the World is a must-do at Epcot. Disney's Hollywood Studios: The Twilight Zone Tower of Terror -This is as close to a no-brainer as it gets for me. Overall, this ride has it all, thrills, storytelling, technology, imagineer attention to details, even a hidden Mickey. 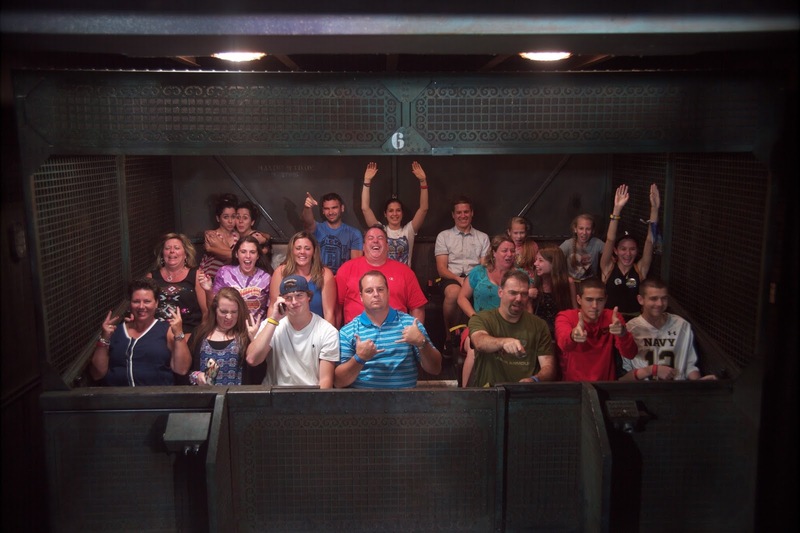 For many, this is their favorite ride, not just in Disney's Hollywood Studios, but in all of Walt Disney World. While I always try and snag a Fastpass for this attraction, it's also worth it to go through the main queue and take in all the details the imagineers have cleverly placed. It's also one of the few places in all of Walt Disney World that "breaks the plane," meaning you can see other parks or parts of Hollywood Studios from the top of the tower (if you're able to keep your eyes open). Disney's Animal Kingdom: Flight of Passage -Walt Disney World's newest attraction is also its best. While there are many contenders for the title in this park, Flight of Passage tops them all. 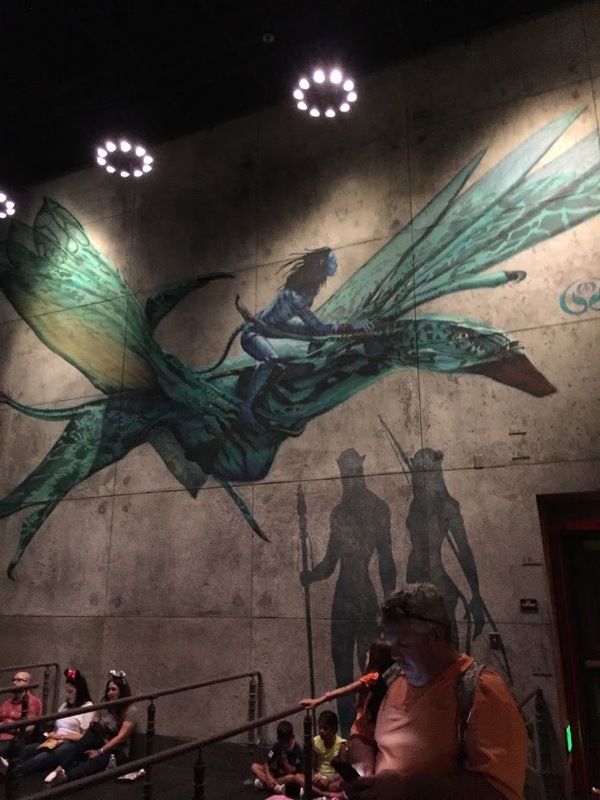 Located in Pandora -the World of Avatar, Flight of Passage allows riders to fly on the wings of a banshee. Frequently described as "Soarin' on steriods," this ride gives the guest the sensation of flight all while set to a beautiful score and once again, scents pumped in. This one does cause more motion sickness issues that Soarin' but if you can do it, its incredibly worth it, a complete technological marvel that shows how far rides have come technically. You may want to Fastpass this one as stand by wait times can easily exceed three hours. What do you think? What are your "best" rides?